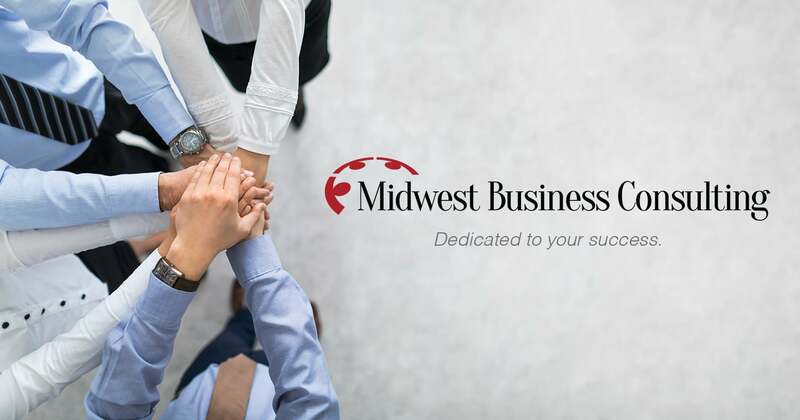 Midwest Business Consulting, LLC (“MBC”) is a small veteran-owned business in Chicago, IL and specializing in operations management, business strategy and growth, process improvement and project management consulting. MBC strives to support and stay connected to the communities in which we work and benefit. 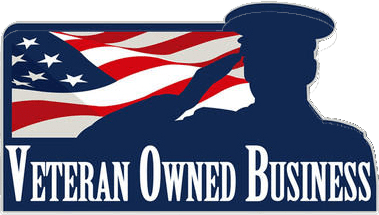 Our goals in participating in local business associations and chambers of commerce include networking with peers, supporting local, disadvantaged and veteran-owned businesses and creating growth opportunities and synergies for our neighbors.